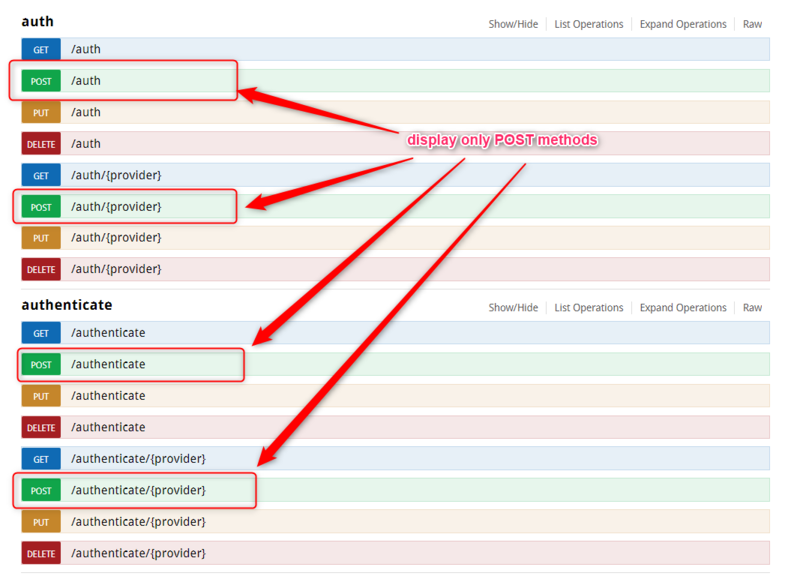 I would like to hide certain operations from Swagger, Metadata and OpenAPI Spec e.g show only the POST methods of ServiceStack.Authenticate DTO? Which will only generate GET or POST paths for Routes with no methods specified. Ok thank you...I will try it out.